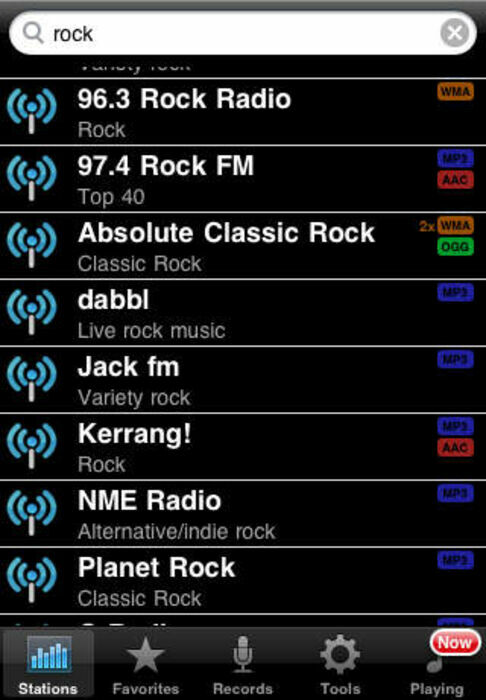 All your favorite and the most popular Germany radio stations in the single application. - Remember the last listened station and resume playing on the next app start. - Suggest your stations directly from the app. Feel free to suggest your favourite stations and if it's possible they will be included in the update. If you detect that any station isn't available all the time please inform us about it. We will try to fix the problem in the next update too.